On paved CR 502 and less than 1 mile from highway 160, this country charmer sits on a 1.73 acre lot conveniently located in rural Bayfield. 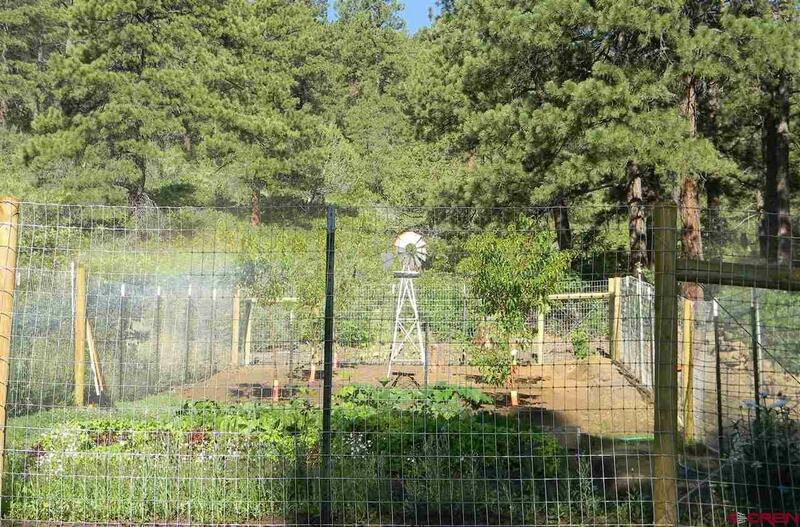 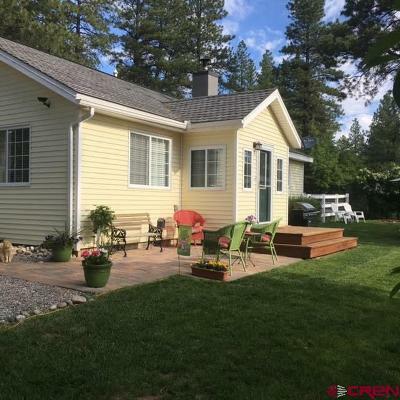 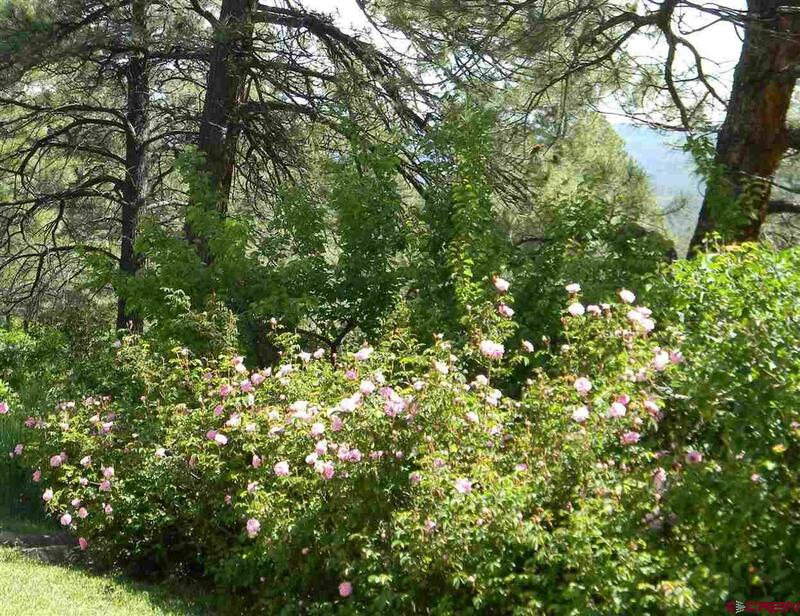 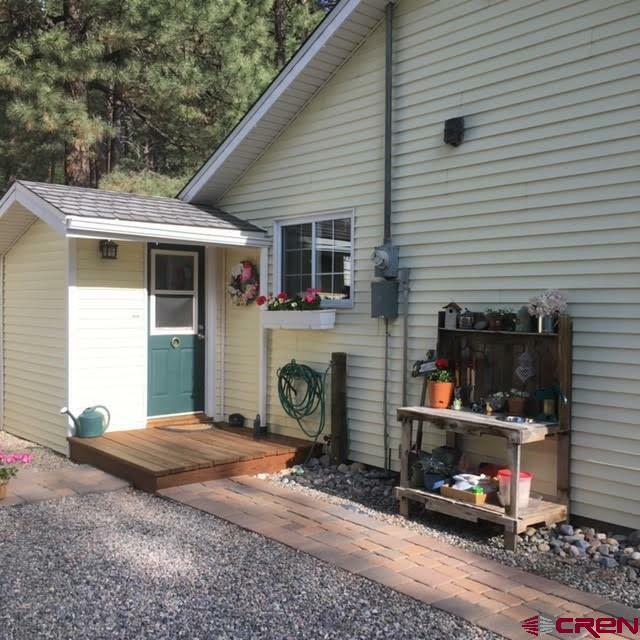 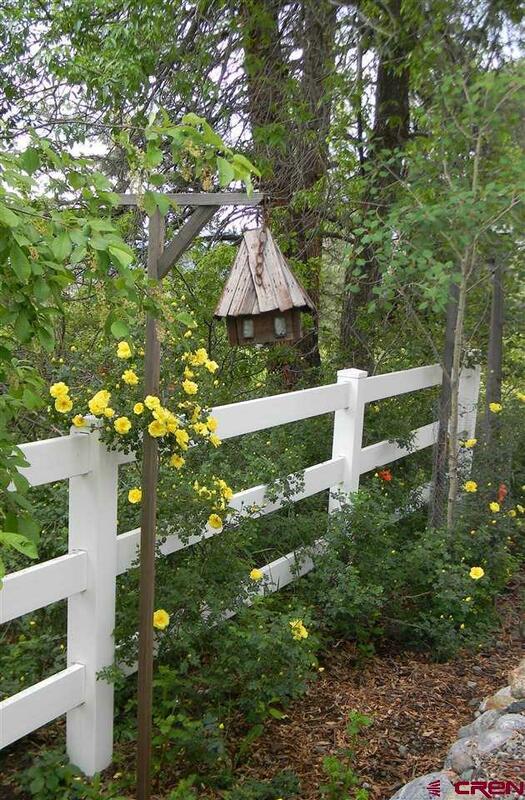 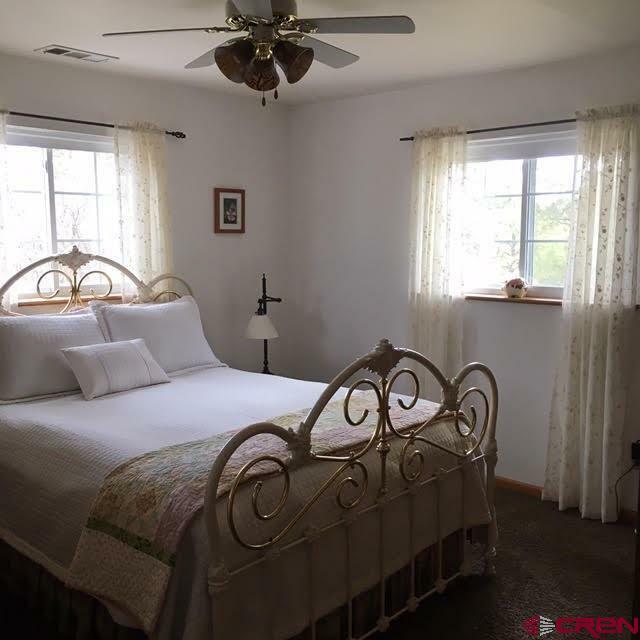 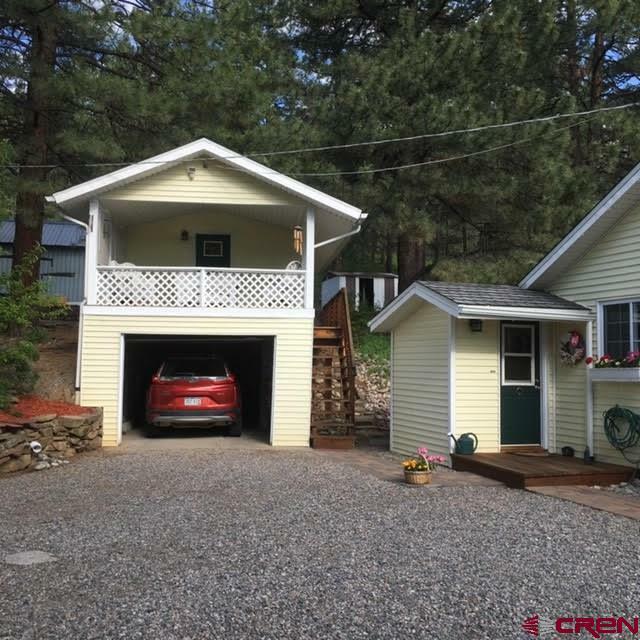 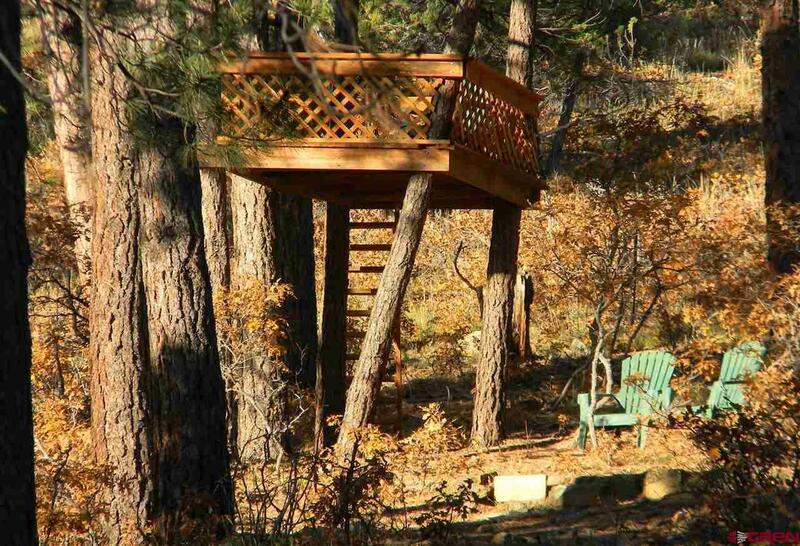 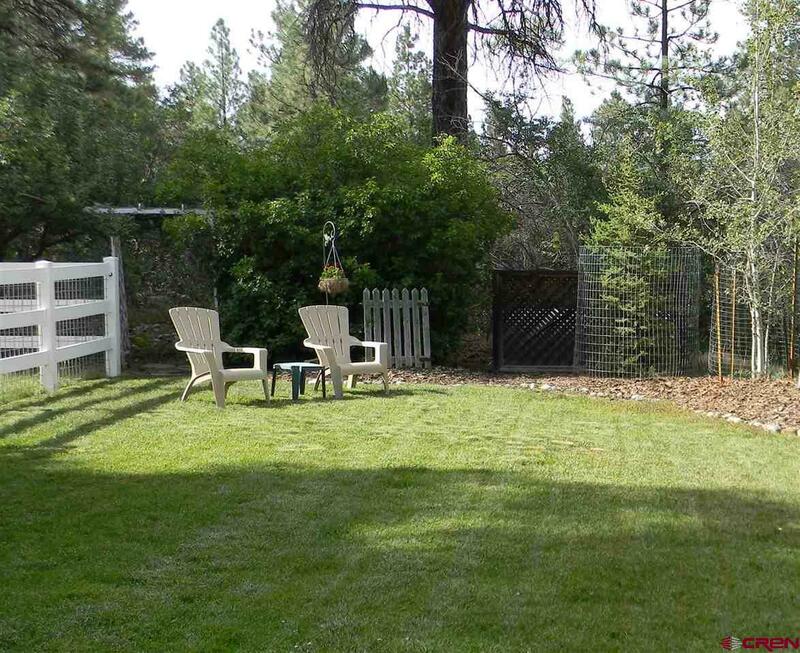 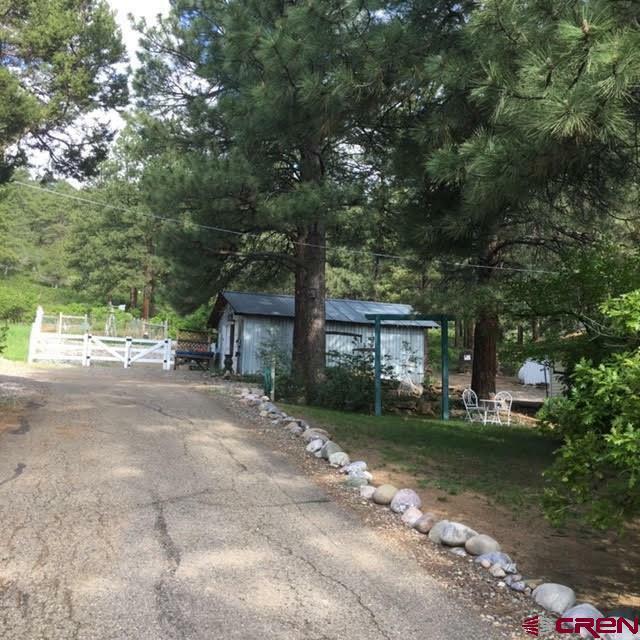 Surrounded by mature Ponderosa Pines you will enjoy the privacy and quiet this home offers. 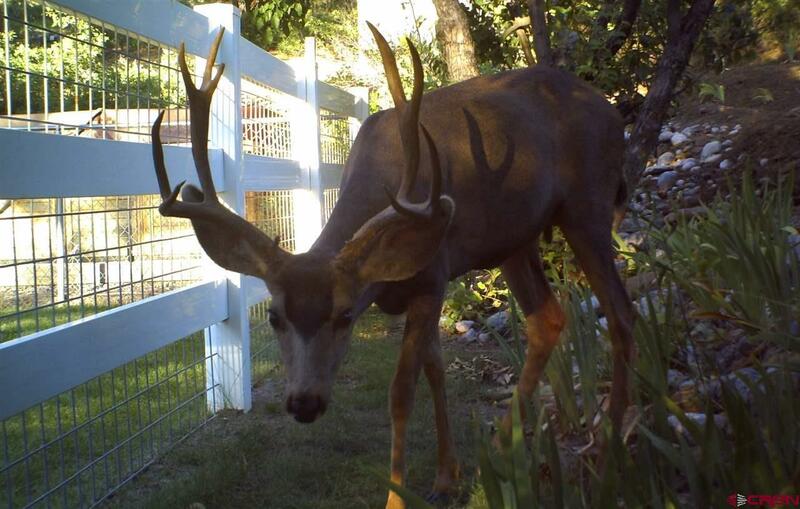 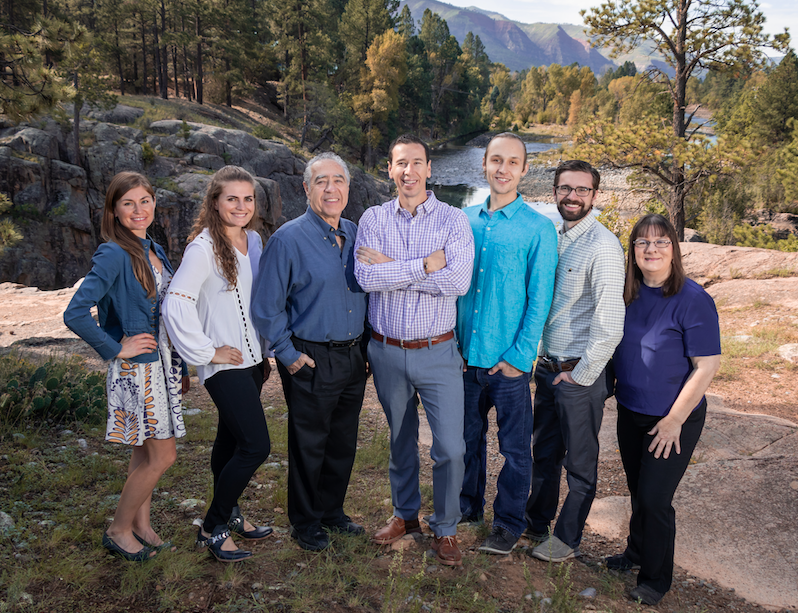 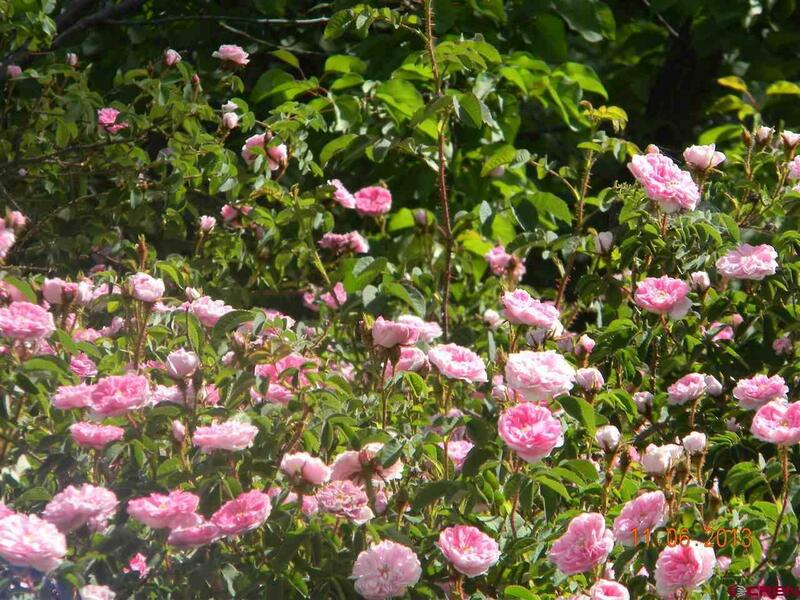 Scenic views and abundant wildlife is a bonus. 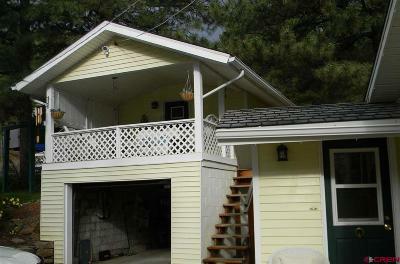 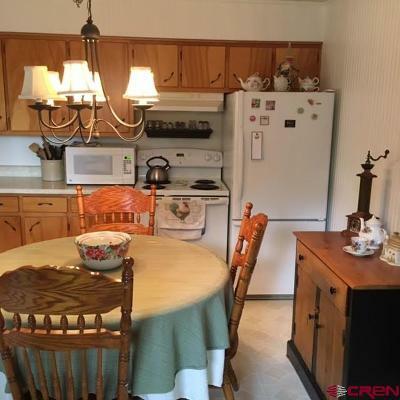 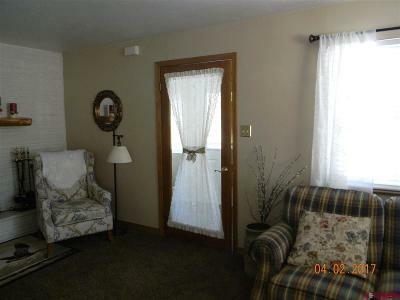 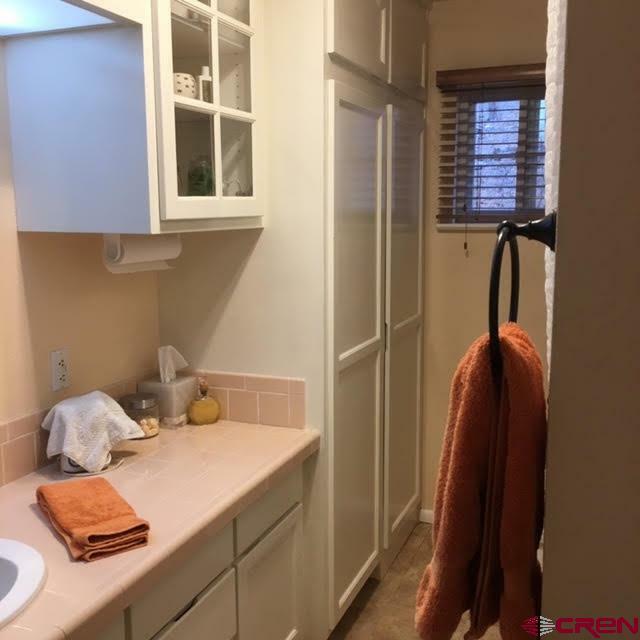 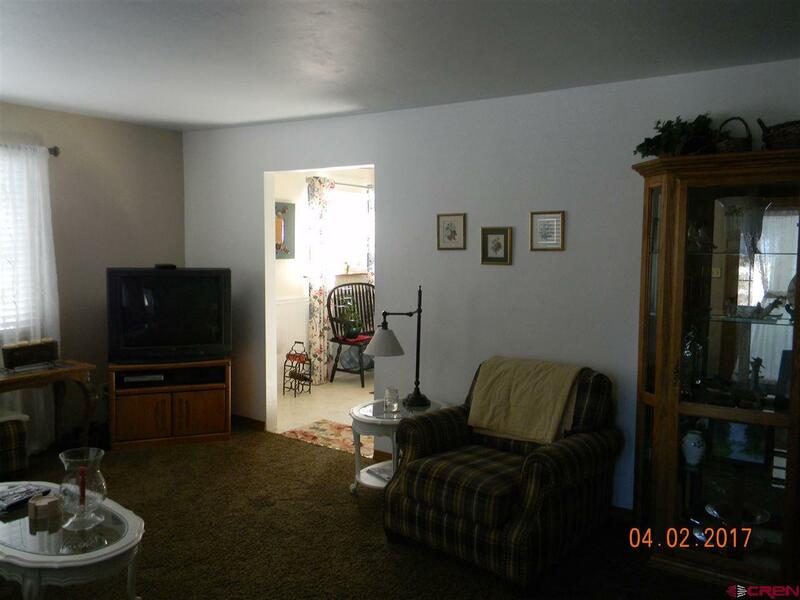 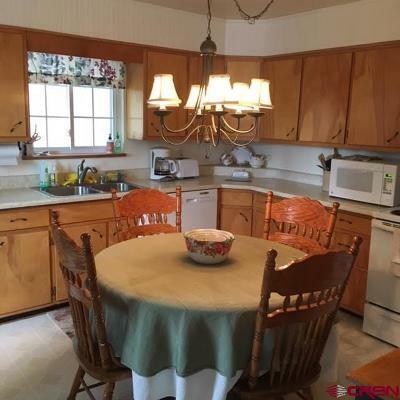 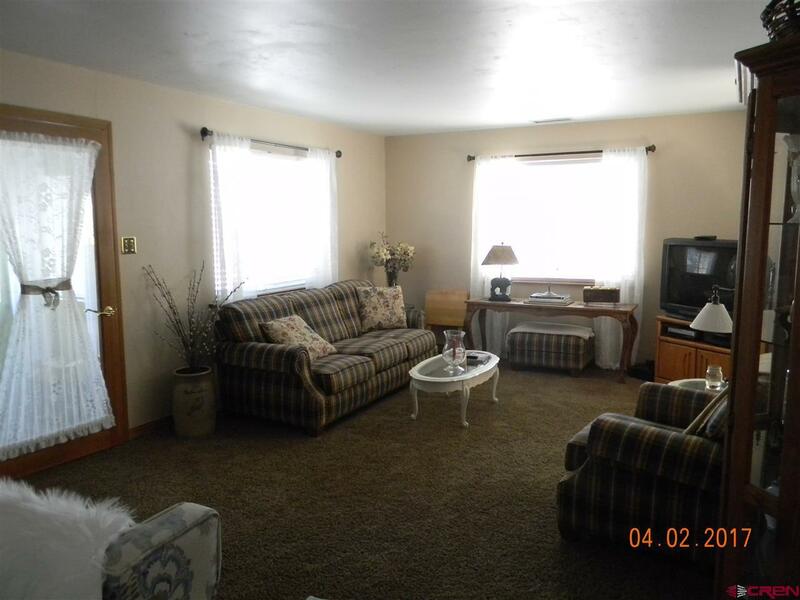 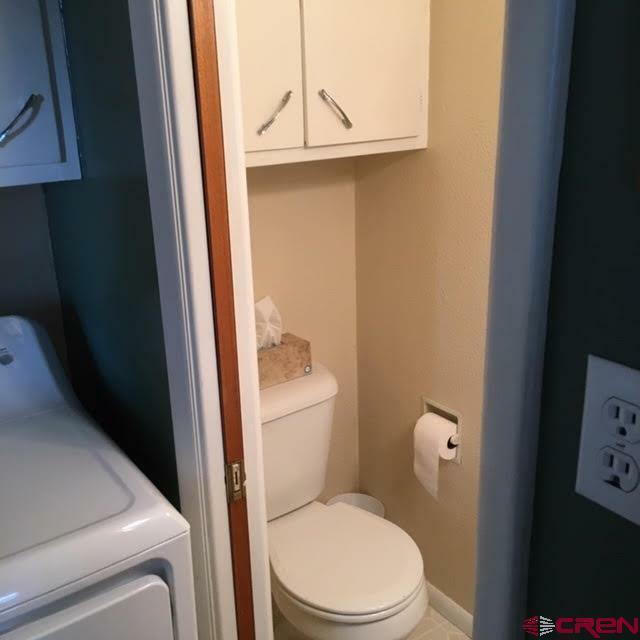 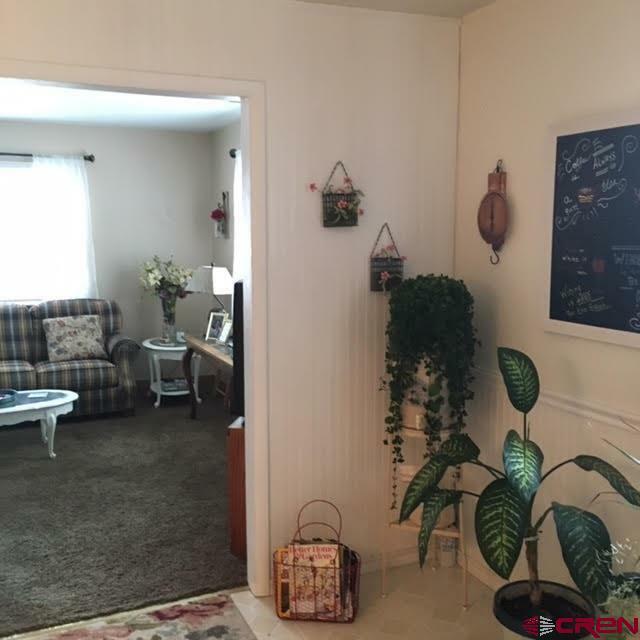 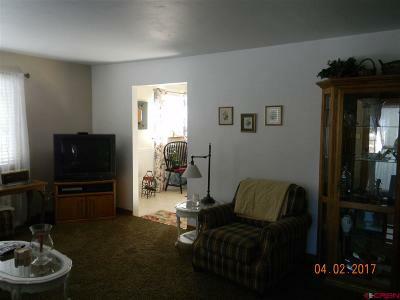 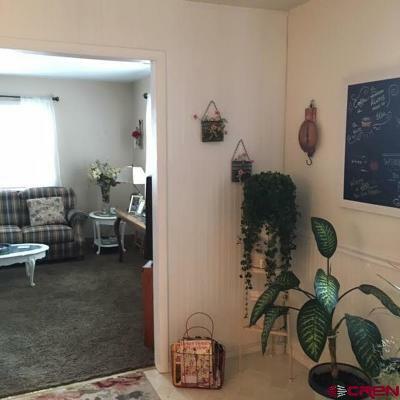 This home has been extremely well cared for by the same owners for the past 25 years. 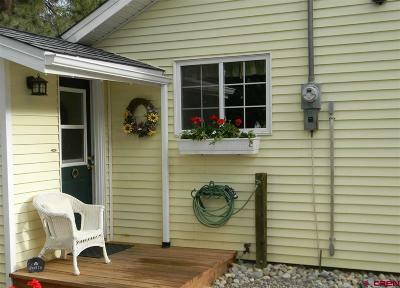 It has been remodeled and updated over the years but has not lost its farmhouse vintage feel. 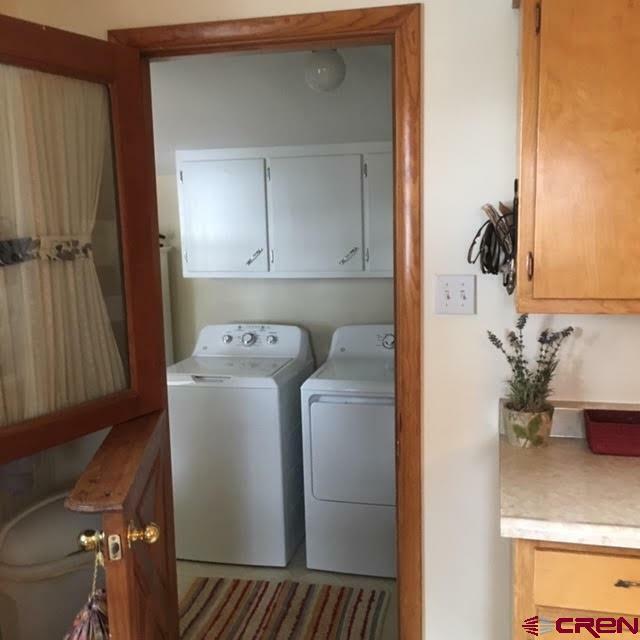 Electric panel replaced and updated in 2019. 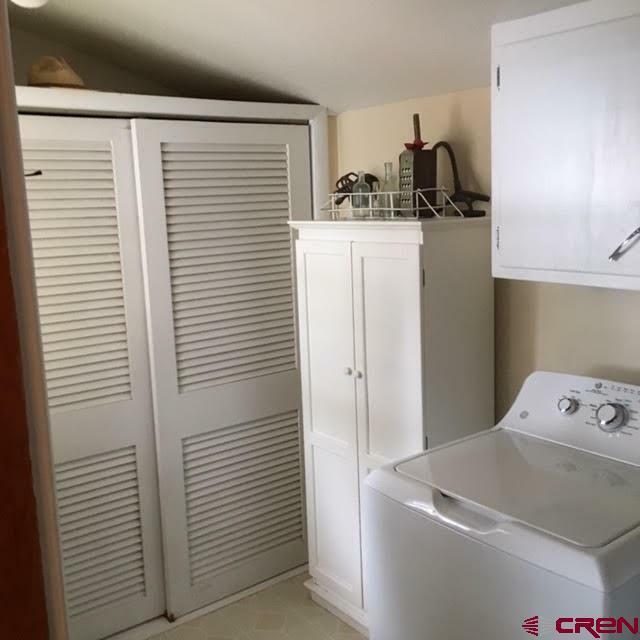 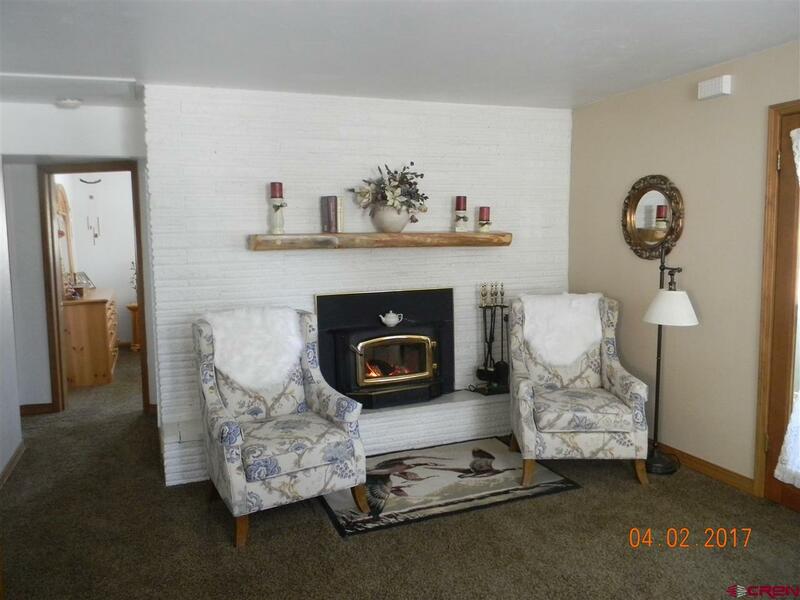 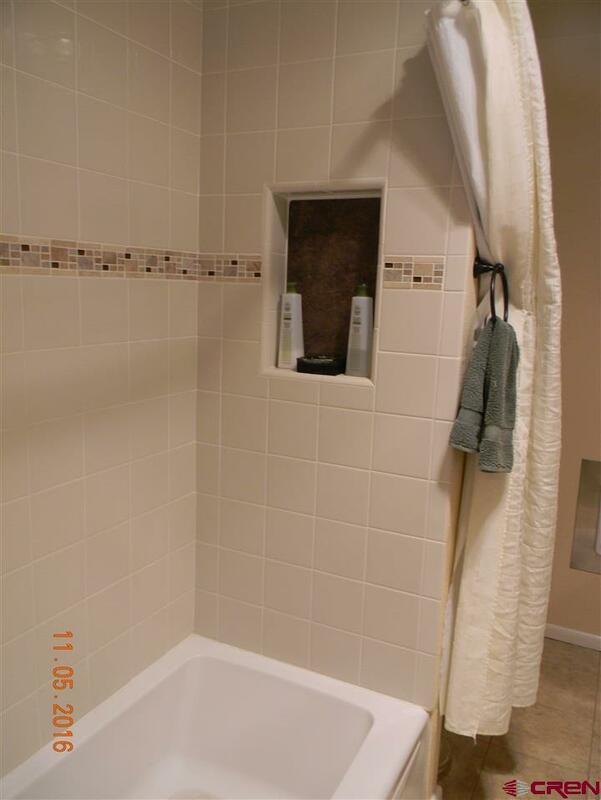 Home has newer appliances, a masonry fireplace with a wood burning insert. 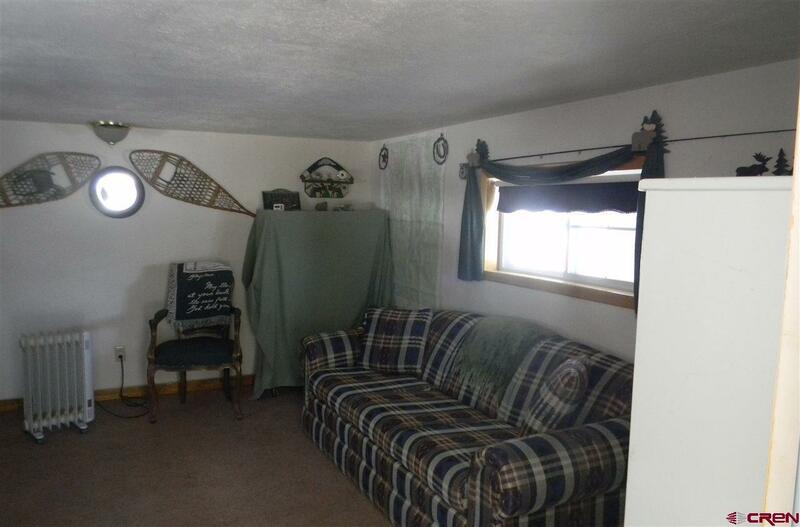 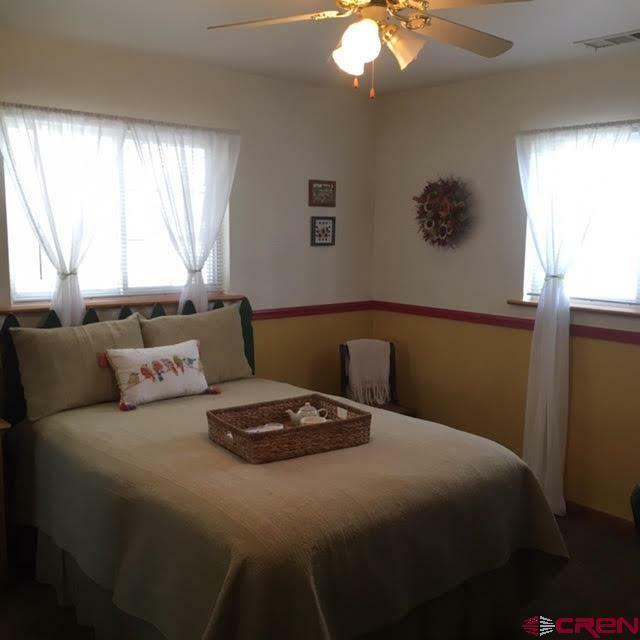 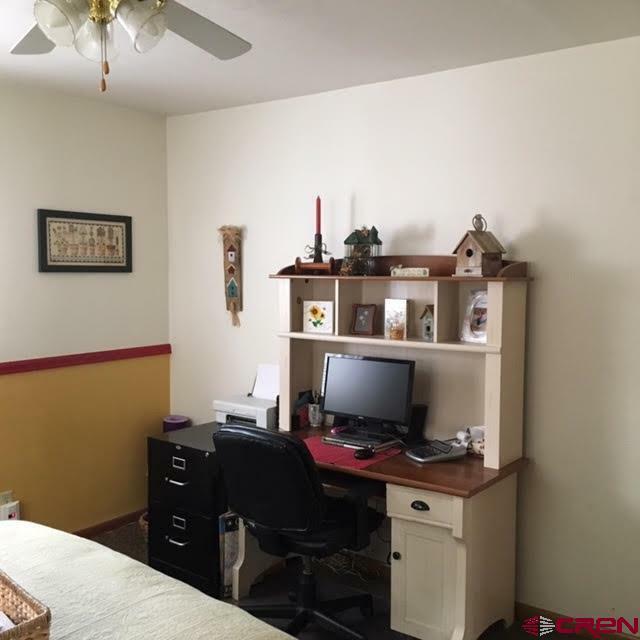 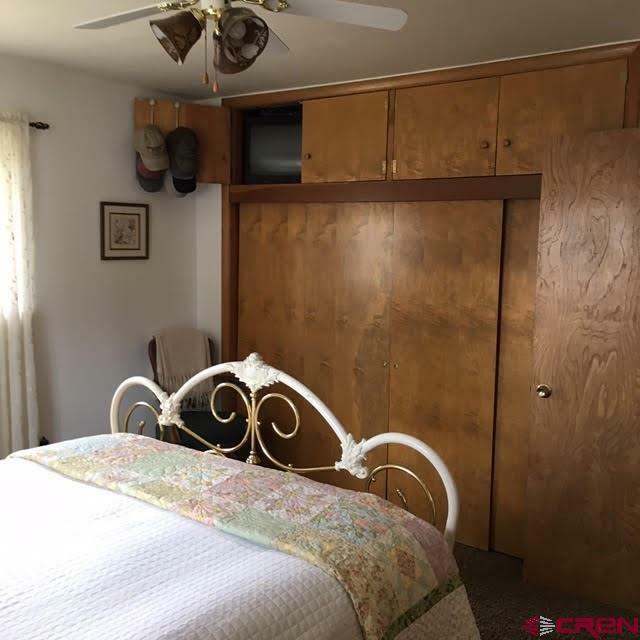 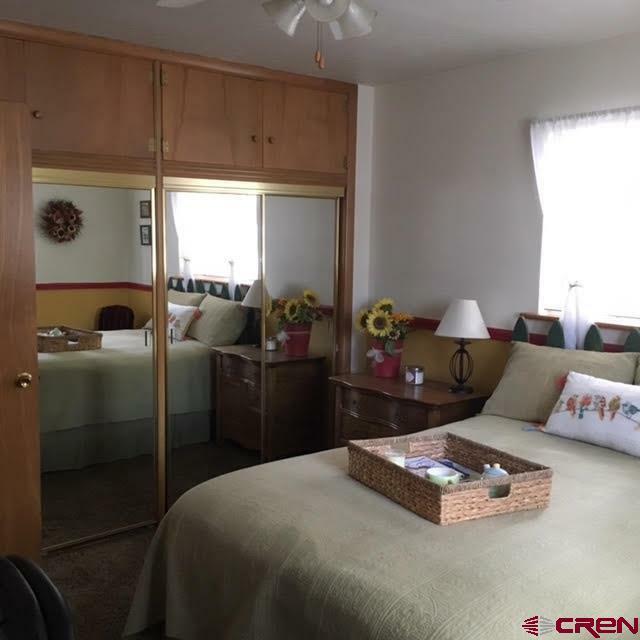 A bonus room over the detached garage that could be used as a non-conforming bedroom. 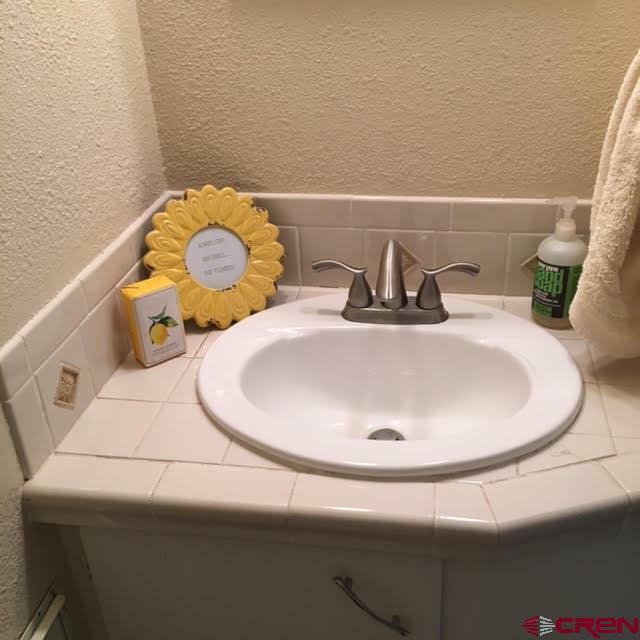 This home has been meticulously maintained by the current owners. A detached workshop could be a man cave or a second garage. 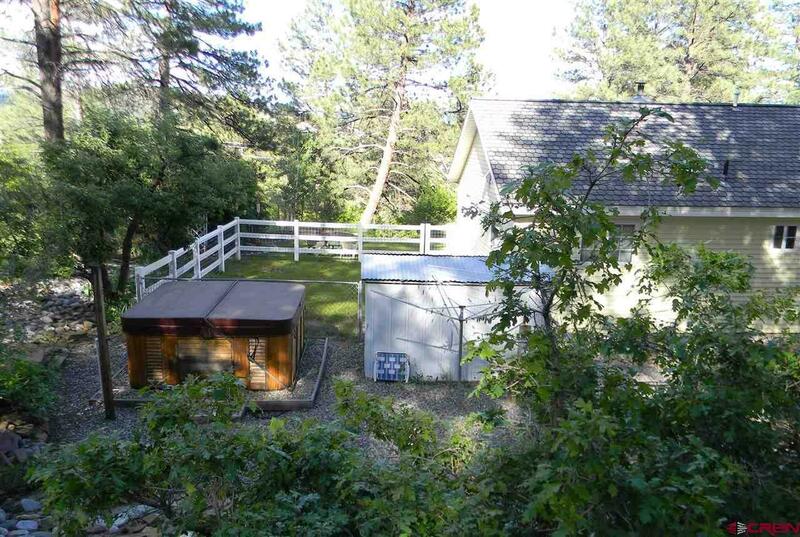 More outbuildings include a pole barn, tree house, chicken coop and wood shed. 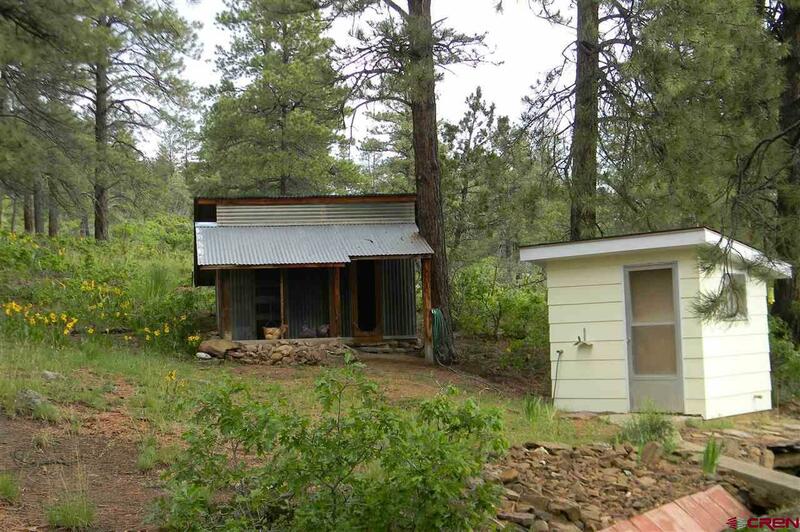 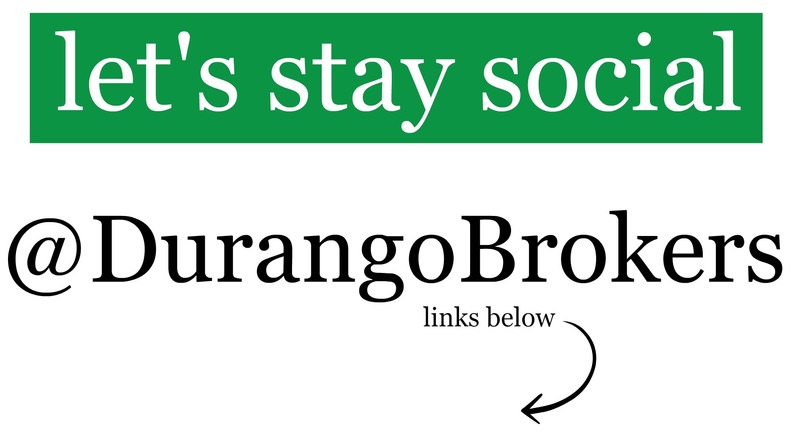 No HOA or covenants. Ready for new owners to love.